With the long-awaited Super Bowl 50 fast approaching, the Federal Aviation Administration is reminding Bay Area residents not to try to get a drone’s-eye view of the big game. The airspace above Levi’s Stadium in Santa Clara has been declared a “No Drone Zone” for Sunday’s Super Bowl. Drone operators are prohibited from flying their drone within 32 miles of the stadium between 2 p.m. and midnight on game day, FAA officials said. 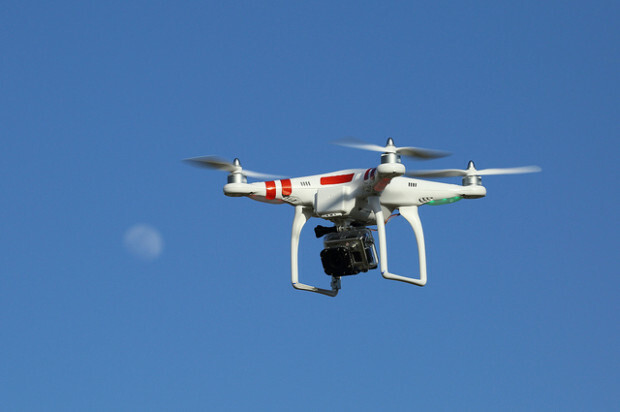 “With so many drones being sold for recreational use, we want to do everything we can to get the word out that the game is a No Drone Zone,” FAA Administrator Michael Huerta said in a statement. To that end, the FAA is posting on social media, including a public service announcement on YouTube, to make sure drone owners get the message. Super Bowl 50 between the Denver Broncos and the Carolina Panthers starts at 3:30 p.m. Sunday.